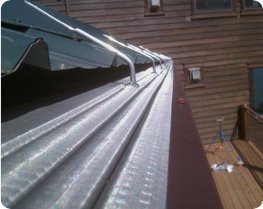 Manufacturer Backed 100% No Clog Money Back Warranty Proudly made in the USA using only the best materials available. 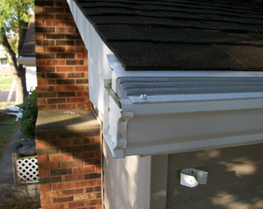 Easily installed on existing gutter systems, both old and new, or it can be the perfect compliment to new construction. 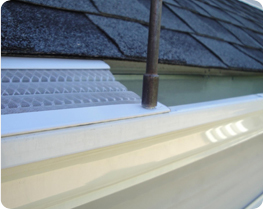 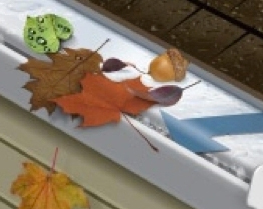 Our product is designed without holes, slits, louvers, or other openings that can allow debris to collect in your gutters. 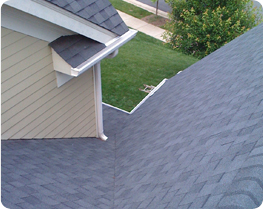 Our products are tested and checked for compliance to our rigorous quality standards. 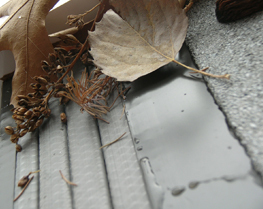 Welcome to AGC Gutter Co.